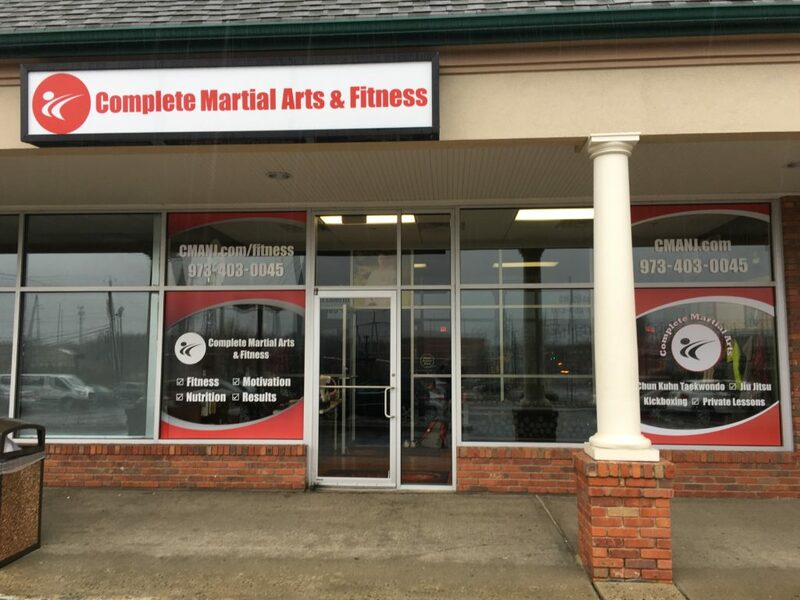 Complete Martial Arts is a 2,600 square foot facility located in Roseland Commons shopping center in Roseland, NJ. 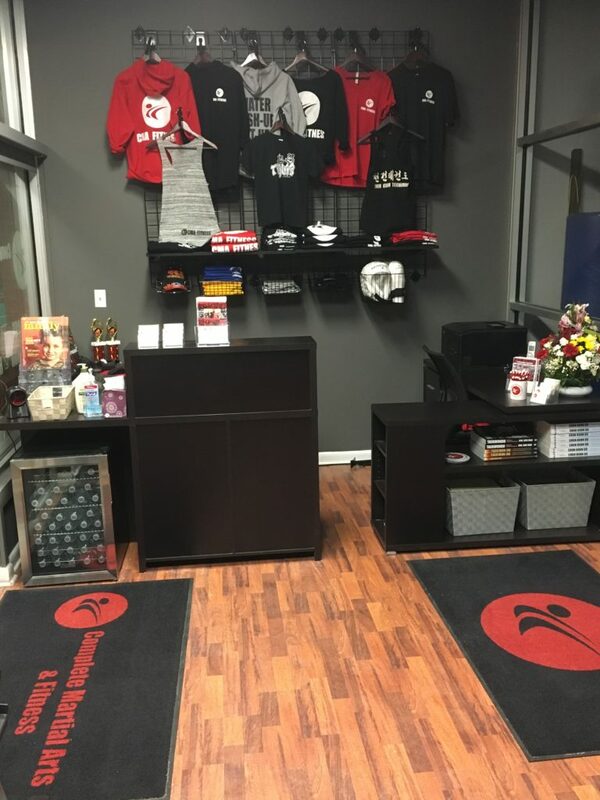 We are conveniently located on Eisenhower Parkway near Highway 280. Our facility is easily accessible from Livingston, East Hanover, and West Orange. The lobby has a full glass wall to create a viewing space for spectators. The training area is equipped with Zebra Mats for the highest level of quality and safety. There is a kitchen area for preparing and eating healthy snacks. Supreme Master Bok Man Kim has his private office and Headquarters for the World Chun Kuhn Taekwondo Federation. We provide a study room for our after school students. There are two bathroom facilities. Separate changing room and storage area.